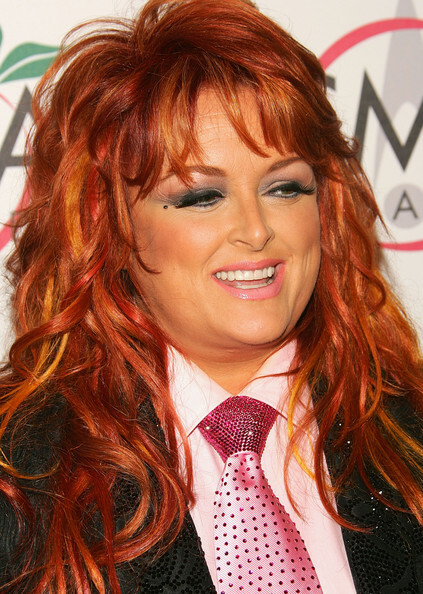 Wynonna Judd. Wynonna Judd. Wallpaper and background images in the Wynonna Judd club tagged: wynonna judd red carpet 2005 the 39th annual country music association awards. This Wynonna Judd photo might contain saman perniagaan, sut perniagaan, potret, headshot, closeup, and headshot closeup.